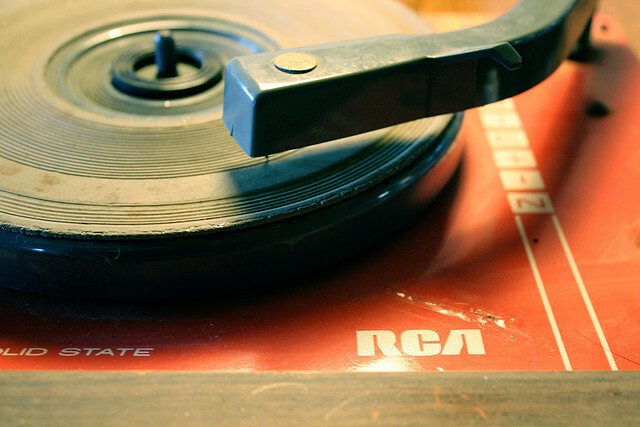 Most music is protected under international copyright law in the same way photography and illustrations are protected. It is illegal to sample bits and pieces of songs you love to use in your own audio or video works. In the same way as you must not simply grab whatever you want from the results of a Google Image search, you should never use any music you please without first establishing that you have permission to use it. 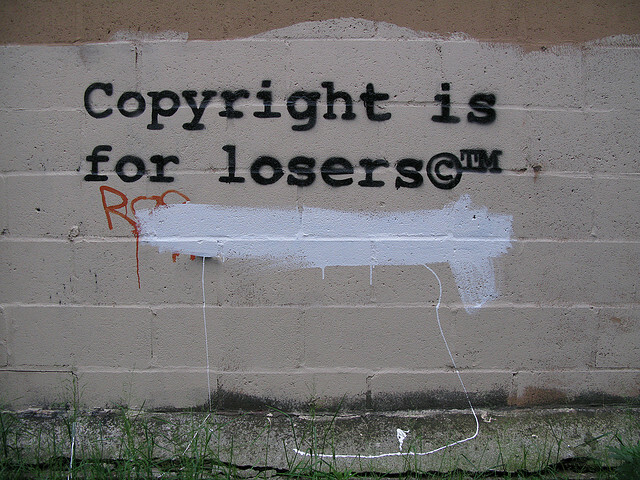 Copyright is for losers … not! Photo: 917press/flickr; some rights reserved.